What do sponsors actually do? Sponsors help ProductTank identify venues to organize events. Usually it's an event space at their own office location. Sponsors also buy pizza and/or other foods and refreshments. To find out more, go to this page. What do we get for sponsoring ProductTank? 5-10 minutes of time during our events to talk about yourself and your company. A table or place to present your company materials and career opportunities. Opportunities to pass out company information and/or career opportunities at our events. We (ProductTank) can include one of your senior professionals as a guest speaker. We include your company logo on our website and meetup page. We mention you on our meetup page and/or online platforms. Many thanks from the ProductTank community! Would you like to become a sponsor? Tap here to find out how. To find out how, go to this page. How many people come to ProductTank NYC? Our events are always well attended, with at least 50-75 people who are passionate about product development joining us. As a sponsor, can we organize a joint meetup with ProductTank? We would like to feature some of our product leaders and have a panel discussion about the work we do. I'm sorry, but ProductTank can not allow sponsors to lead the curation of our meetups. According to Mind the Product - ProductTank does not allow sponsors to modify the topics to be discussed or the event formats. One of the reasons our community likes our meetups is because we ensure that we do not produce events that are promotional opportunities for companies that want to talk about their products and services. Our regulars know that we sometimes feature speakers who happen to work for sponsors but they always get on stage on merit alone. This ensures that speakers get on stage to present on real product research and insights, as opposed to having speakers on stage talking about the great work their company is doing. Do we need equipment and refreshments? If you're a sponsor that has access to an event space, willing to cover the cost of pizza and/or other foods, refreshments, and audio/video equipment for the presentations, then we would organize the ProductTank event, We will work with you to identify the event date and time, the event theme, and guest speakers. Identify a partner (a business or organization) that would be willing to provide an event space. Ensure that the event space has all the right A/V equipment (1 projector, 2 or 3 microphones, and speakers that can provide enough sound to fill a room filled with at least 50 people). How much do sponsors spend on food and refreshments? Typically our sponsors spend between $200 to $500 for pizza and drinks per event. Some sponsors make arrangements for other kinds of foods like hors d'oeuvres and wine or beer, but ProductTank does not require sponsors to do so. Alternatively, other sponsors spend between $150 to $300 for healthy snacks and drinks. Aside from purchasing food and refreshments, are there any other costs? It depends. For example - if you're a company that does not use audio/video equipment within their office space (such as a PA system), then we would ask you to cover the cost of renting or purchasing the equipment. If you're a company that does not have access to a large enough space to accommodate an event, then we would ask you to find an event space of your choice, and cover the cost of renting the space and A/V equipment. We're a company with access to an event space, but we can't afford to buy pizza or any other hot prepared foods. Would it be okay if we bought more affordable food choices, like nuts and energy bars? As a sponsor, do we pay ProductTank to put on events? No, not specifically. We don't take money from our sponsors. Can we sell our products at ProductTank? No. We apologize, but we can't allow sponsors to sell their products at our meetups. We want to ensure that our members do not feel like they are getting a sales pitch from sponsors. We would like to do some recruiting and share information about our products, services, and job opportunities. How do we best get in touch with your attendees? Have a little table or stall at the venue where people can meet with you and your colleagues and learn more about your organization. We would like to generate leads for new customers - which is why we are interested in ProductTank sponsorship - to connect with your attendees. How do you suggest we leverage this opportunity for lead generation? It would greatly depend on the ProductTank event format of that day, and any agreements you would be required to make with the venue and our parent organization. Please contact Mind the Product to discuss further. What about companies in co-located working spaces (such as WeWork)? Can they sponsor ProductTank events? Yes! 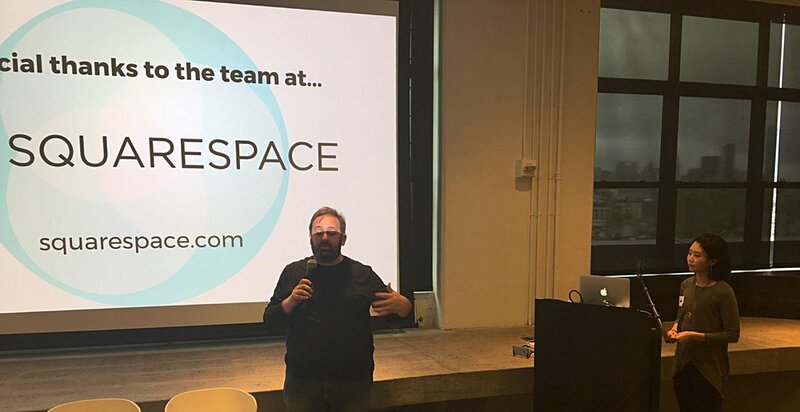 We've had several companies based in WeWork locations sponsor ProductTank. 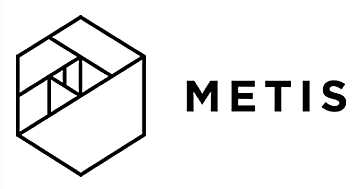 In those instances, we ask these companies to work out the A/V equipment and other logistics with their WeWork points of contact at their respective site(s). If we sponsor an event, can we have one of our coworkers or senior management do a presentation at the event? Yes! We would gladly welcome your colleague as a guest speaker. Please keep in mind that we would ask your colleague to present on a topic that is connected to the event theme. 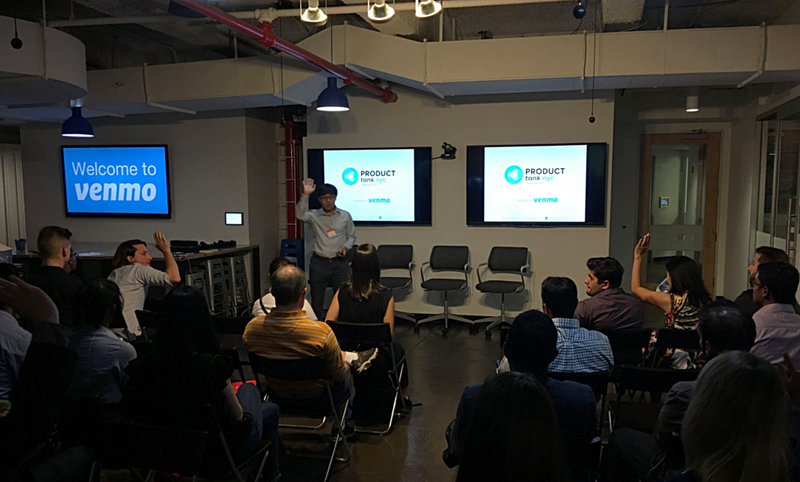 To learn more, reach out to the ProductTank NYC Organizers or use this form to contact us.